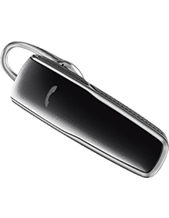 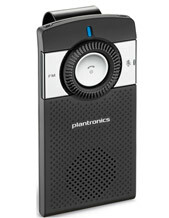 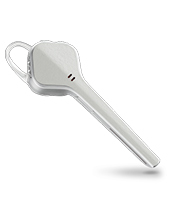 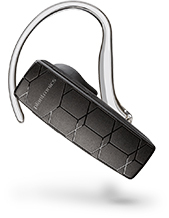 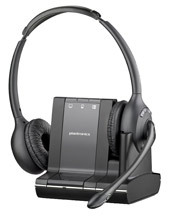 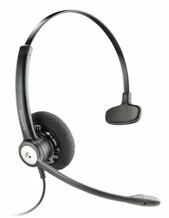 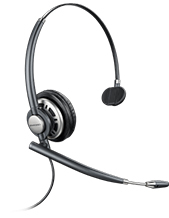 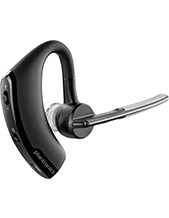 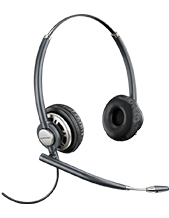 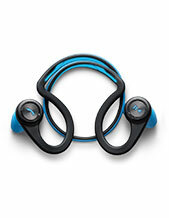 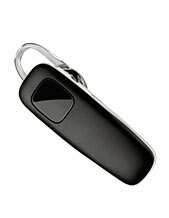 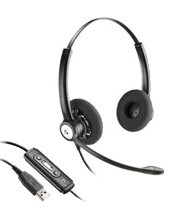 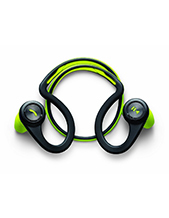 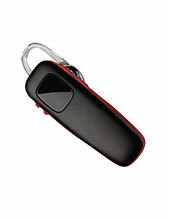 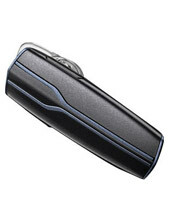 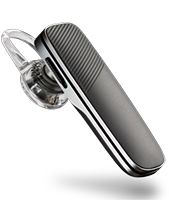 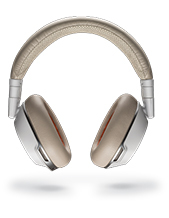 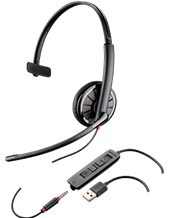 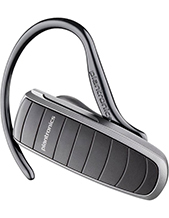 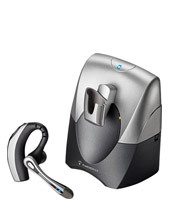 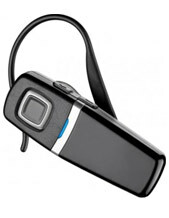 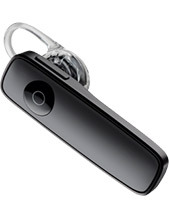 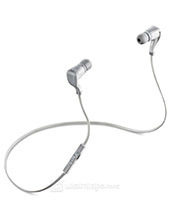 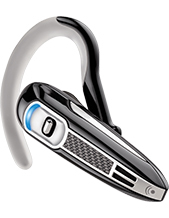 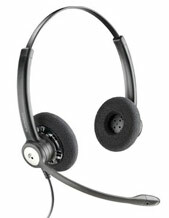 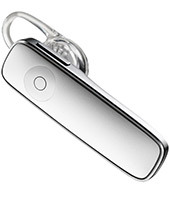 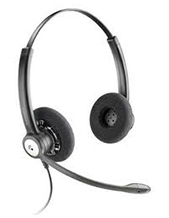 We are Plantronics Headsets Wholesale Supplier in Australia. 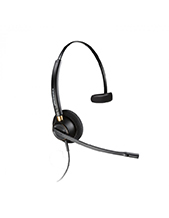 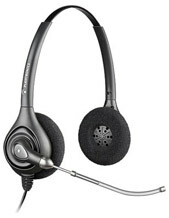 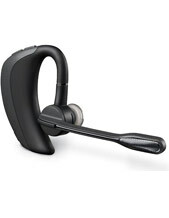 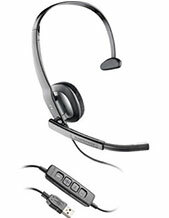 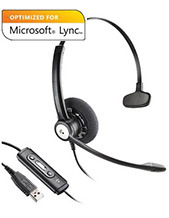 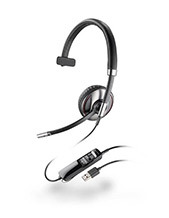 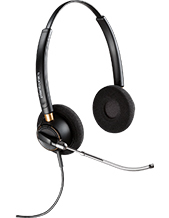 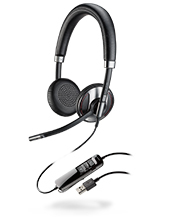 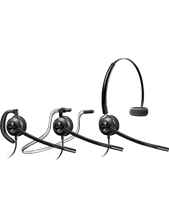 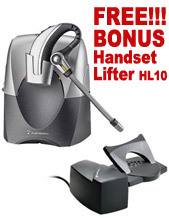 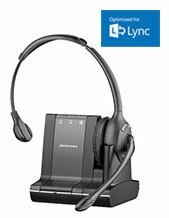 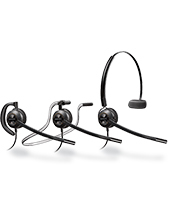 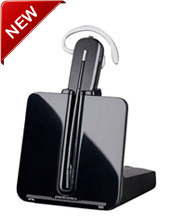 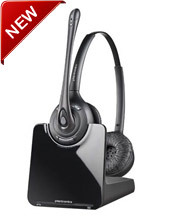 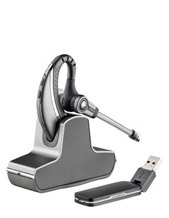 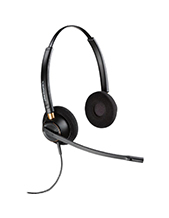 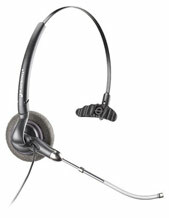 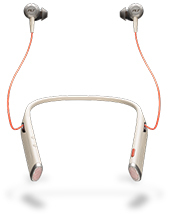 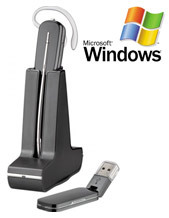 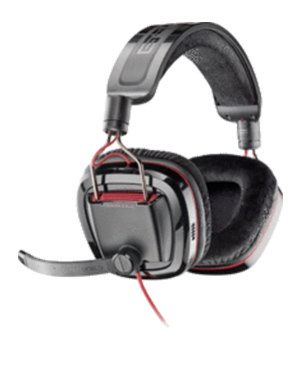 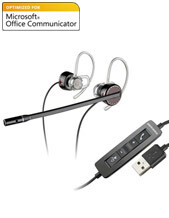 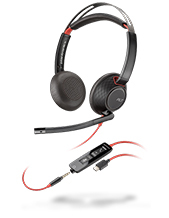 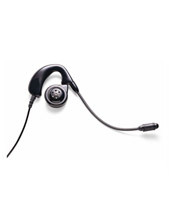 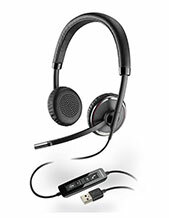 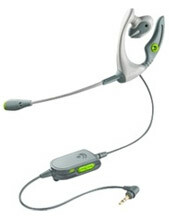 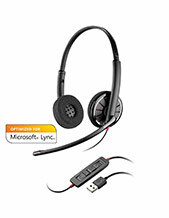 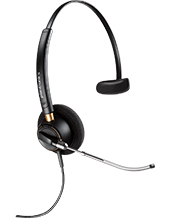 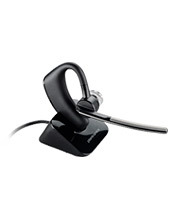 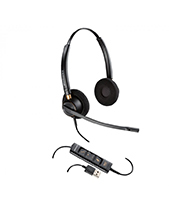 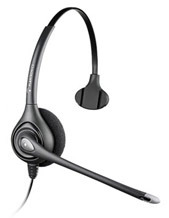 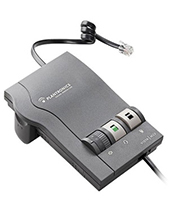 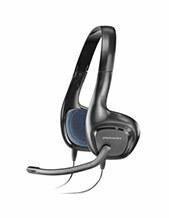 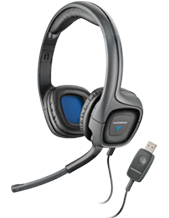 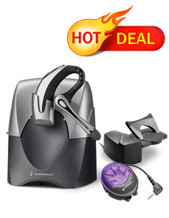 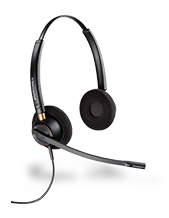 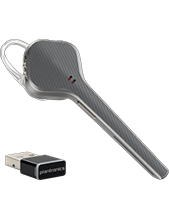 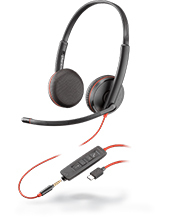 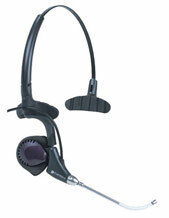 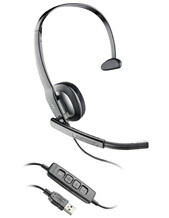 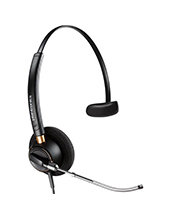 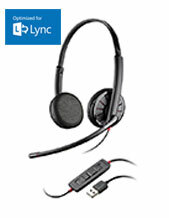 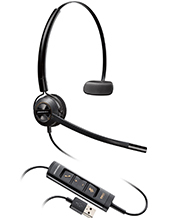 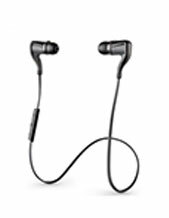 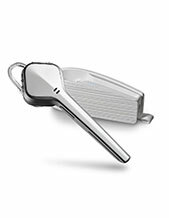 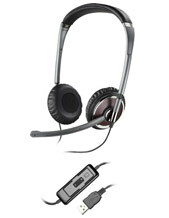 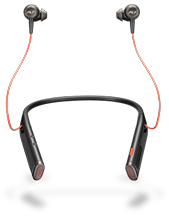 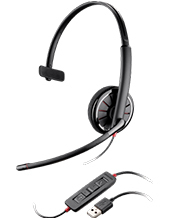 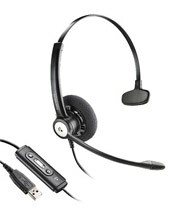 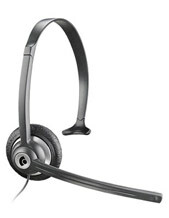 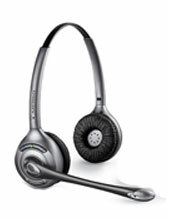 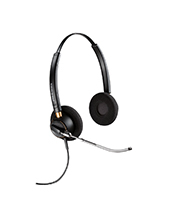 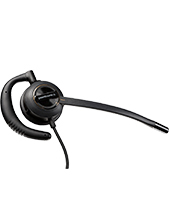 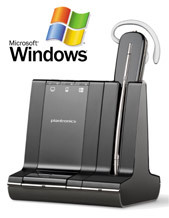 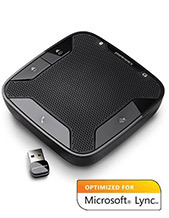 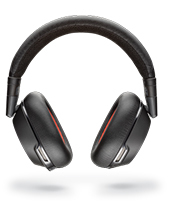 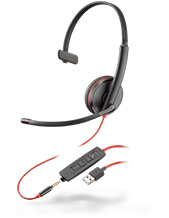 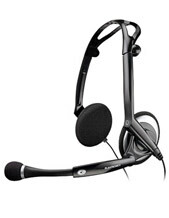 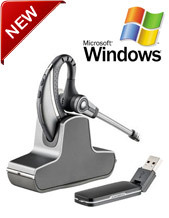 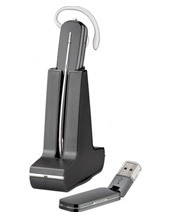 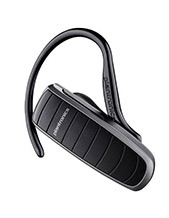 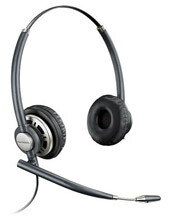 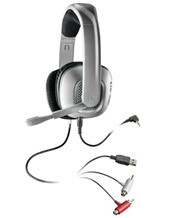 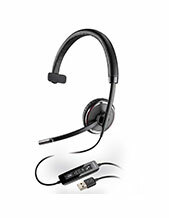 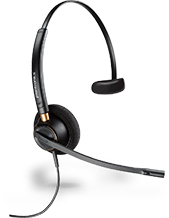 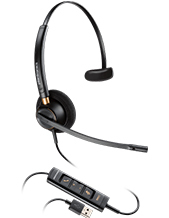 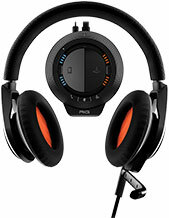 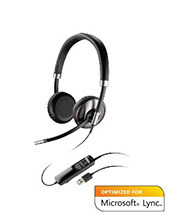 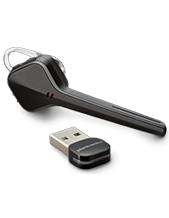 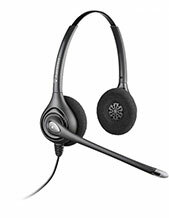 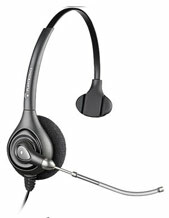 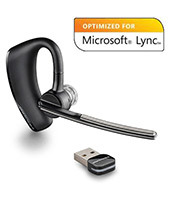 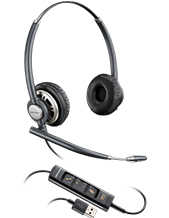 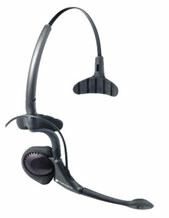 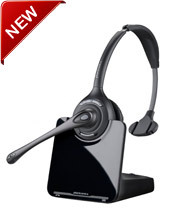 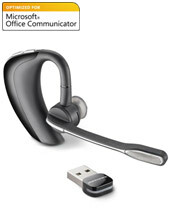 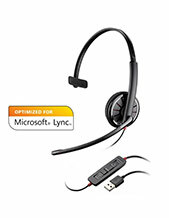 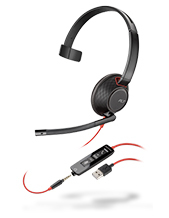 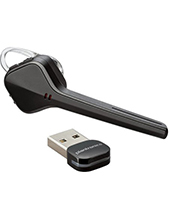 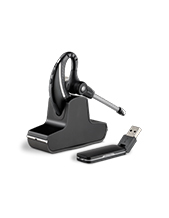 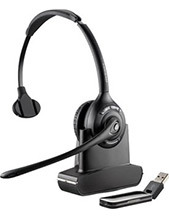 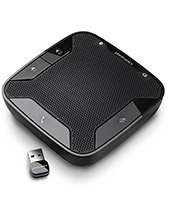 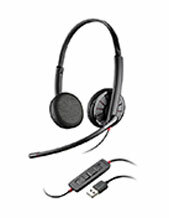 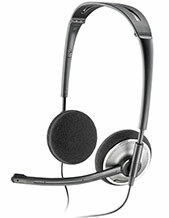 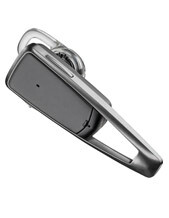 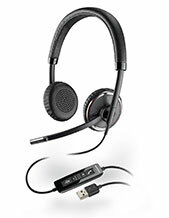 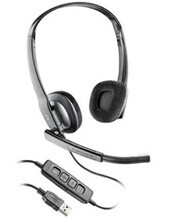 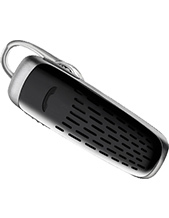 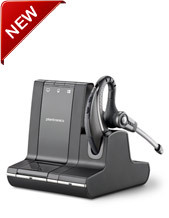 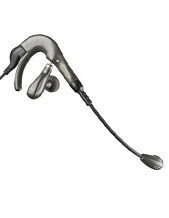 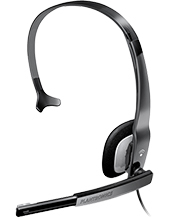 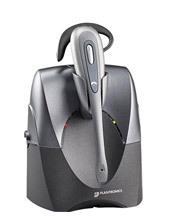 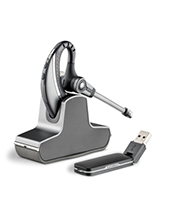 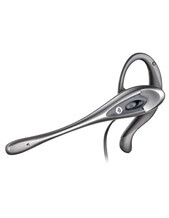 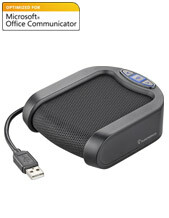 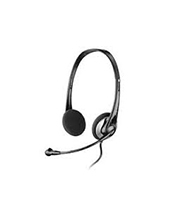 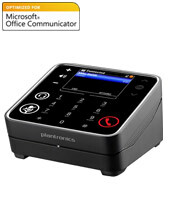 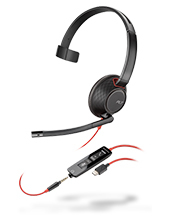 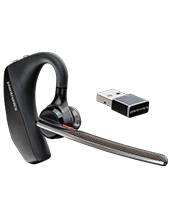 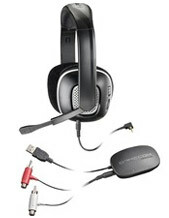 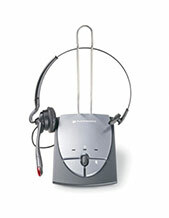 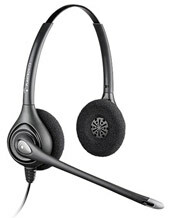 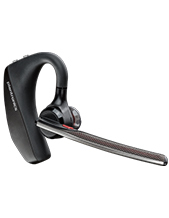 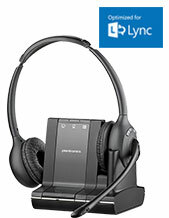 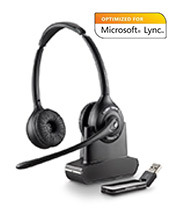 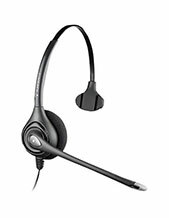 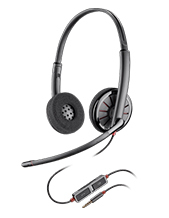 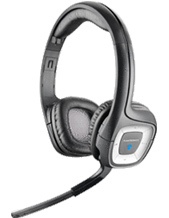 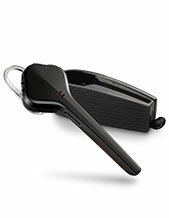 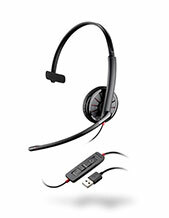 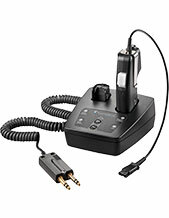 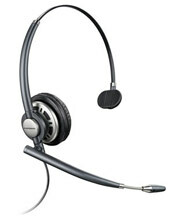 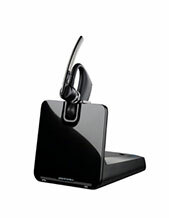 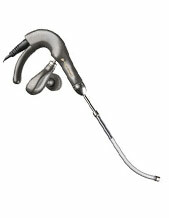 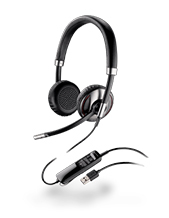 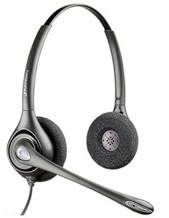 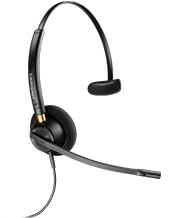 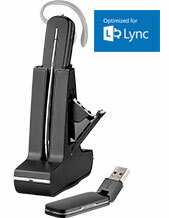 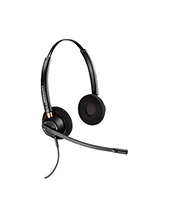 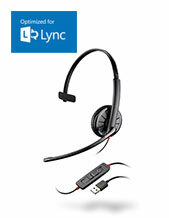 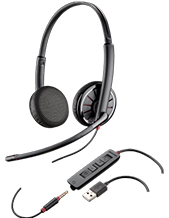 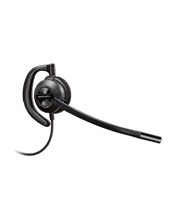 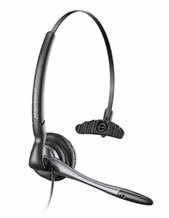 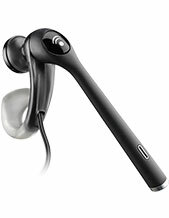 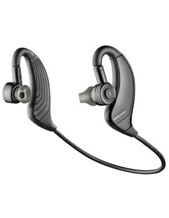 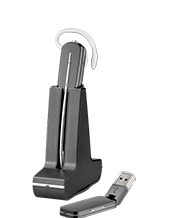 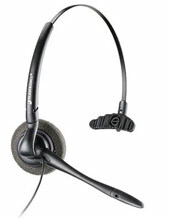 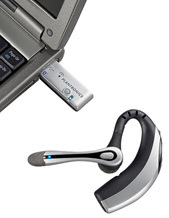 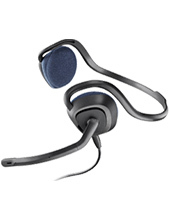 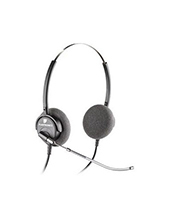 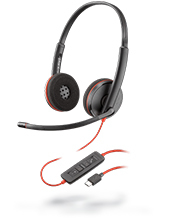 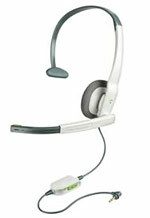 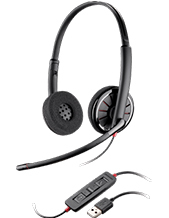 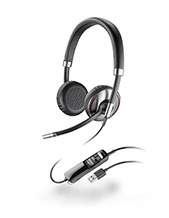 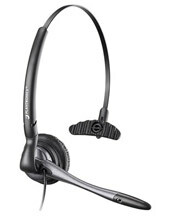 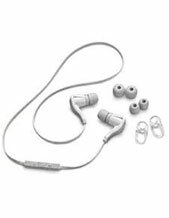 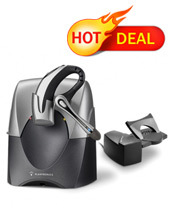 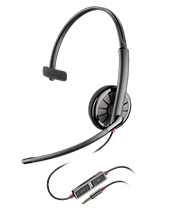 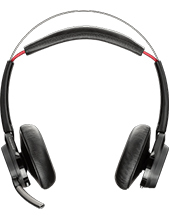 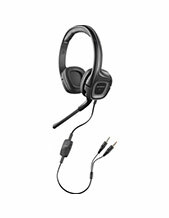 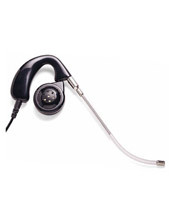 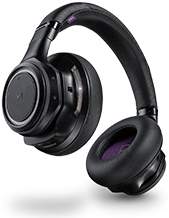 Buy Plantronics office headsets direct from us and save. 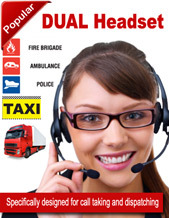 We offer a fast delivery service Australia Wide, which is not restricted to the major centres such as Melbourne, Sydney, Brisbane, Queensland, Perth, Darwin, Canberra and Adelaide. 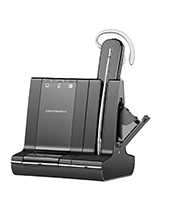 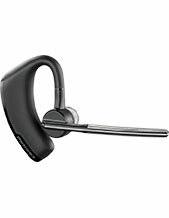 You can view our Plantronics headset range below, including bluetooth headsets, corded headsets, Plantronics USB headsets range. 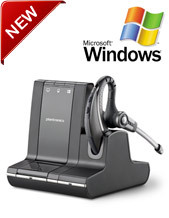 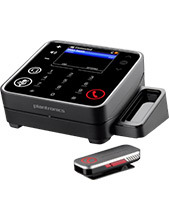 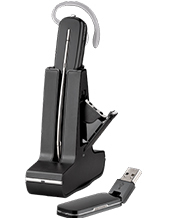 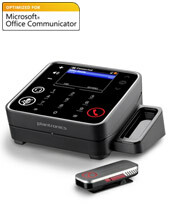 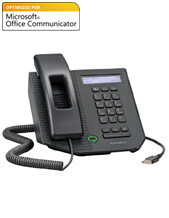 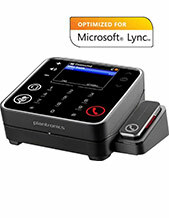 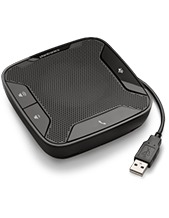 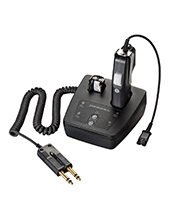 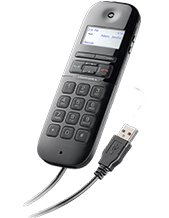 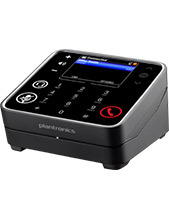 These products can be used for offices or call centres and most products are suitable for private use too. 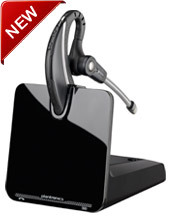 Sign up now for a drop shipping account. 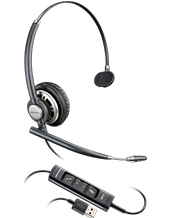 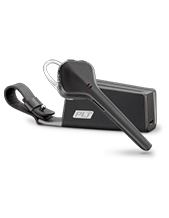 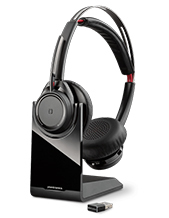 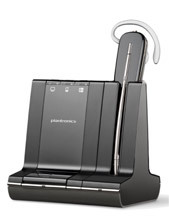 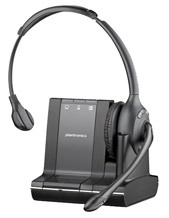 Contact Us Australia's Plantronics headsets wholesale distributor today!